The money saving apps listed here will help you manage your money as a student or couples. Read on carefully before making your choice of these apps for saving money. Whether you are a business owner, new couples, an employer, student or any other occupation, you all share one key similarity. The zeal to put more money away for more important goals and create a much more significant value through investments. But placing away that extra money can be quite hard, although it is necessary not just for future goals, but opportunities and emergencies that may arise at any moment. The big challenge is actually having only a limited knowledge on how to go about saving that money up. Well, you can get a lot more than how to save up those extra pennies, this article plans to explore the best money saving apps that can easily be downloaded from Google Play Store which will help you fulfil just that dream accurately. Therefore, here are 15 Best Money saving apps for your benefits. 10 Best Money Saving Apps for Couples And Students. Wallaby allows you to track all expenses made on your credit card and gives you the advantage of getting the most out of the use of these credit cards. 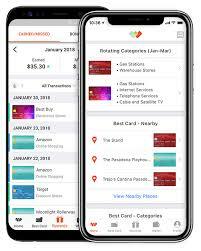 With the intelligence bestowed by this app, you can learn which credit card to use and what retailer will give you more rewards which you can easily turn to money to use in getting more products, and services. The Wallaby app is among the great money saving apps that lets you stay one step ahead on every credit card purchase, so you never exceed your credit limit. You need a Budget app is a great money saving app that allows you to make an extensive budget covering all aspects of how you use your money. With this app, you can prioritize and make only the most eligible expenses while doing away with stuff you probably do not need. This app is great so you can save away money for retirement as well as emergencies and handle all extra costs. We recommend you read Best money management apps also for more ideas. 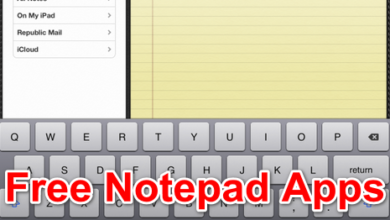 This mobile application works perfectly well on a Windows or Mac computer. It is also available for your iOS and Android devices and in addition, you can use it on your Apple Watch or Amazon’s Alexa. It is so awesome, right? 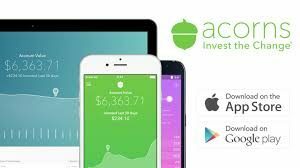 The Acorns app helps you keep good data on all your credit and debit cards as well as giving you access to the Acorn’s investing platform. Every money saved can then be invested in exchange traded funds so you can make more and more money on your savings. This application gives you access to awesome trading platforms that allow you to pick the right investment portfolio to suit your needs. 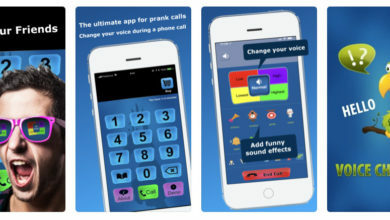 This application is not actually free except for college students who can use this app for a period of four years. For every other individual, if your account has less than $5,000 you will pay a monthly fee while anything higher than that attracts a percentage fee of the amount in your account. The Clarity Money app is a great money saving app that keeps you away from making the wrong expenses. By the use of intelligence, this application helps you cancel subscriptions that are not necessary, as well as look for platforms that will sell to you at a lower rate. this money saving app ensures you stay within your budget, attain the right credit scores and use credit in a smart and efficient manner. In addition, Clarity money helps you create a savings account that can better help you save money. 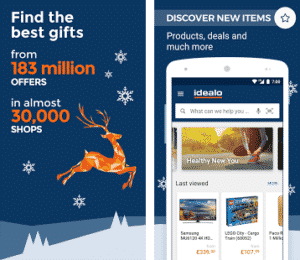 The Idealo app is not really a money saving app directly, but it will help you make the right purchases online. This it does by seeking out cheaper ways to procure whatever products you wish to buy, thereby helping you make smarter investments on your money. 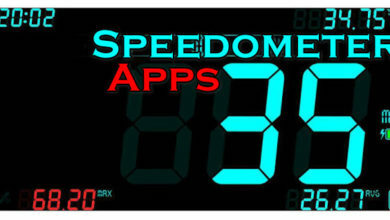 To use this app, all you need do is simply search for the product and then you can get it at an amazing lower rate. 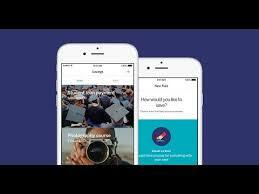 The Qapital app allows you to enjoy the advantage of financial education. Qapital provides tutorials on how to set goals and the values of each penny towards achieving those goals. it ensures to widen your perspective on all purchases because it is quite obvious, almost every purchase comes in an uneven amount. It simply rounds up all that unevenness and puts into an FDIC account. All you need do is link a checking account to this app and so you will have just the right sum to make that goal achievable. 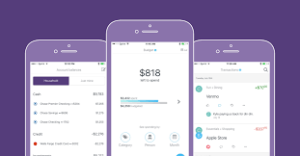 The Mint budgeting app gives you many different ways to stay ahead of your financial goals. 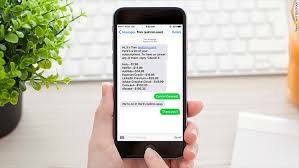 As listed earlier among the budgeting apps in Canada, it is also one of the best money saving apps for Android and iPhone users that ensures you pay all bills on time, allocate your money to the right priorities, save up for bigger goals and in everything become better at your finances. In this application, you can easily monitor your credit score and develop the right money habits that will have you achieving bigger dreams as well as procuring loans from the bank when you surely need it. This is because, without a perfectly healthy credit score, your chances of qualifying for a loan will be almost impossible. The Trim money saving app works like having a financial adviser at your fingertips. This app allows you access to all your bank accounts, which will, in turn, be used to make sure every transaction made is completely necessary. It will help you get out of those subscriptions that are unnecessary, help you find cheaper service providers, receive the right information on every update on your account and ensure you gain financial freedom. This app is especially good for small-scale business owners looking for a personal financial assistant. To use the Trim financial app, simply click here. 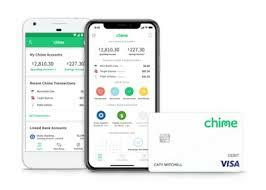 The Chime app is a great money saving tool you should probably consider having today. It comes with a spending account and debit card that you can use to make deposits, organize transactions and easily track all expenses made. This mobile application also awards you a savings account that will on automation, set back 10% of every paycheck received. This way you can save for other future goals as well as emergencies. Save Money better with the benefits of technology. 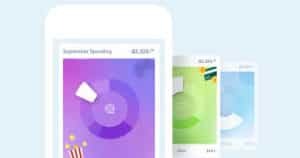 In addition, these apps give you access to learning the right financial habits so you use your money wisely and ensure you stay smiling to the bank long after your paychecks arrive. Like us on Facebook And Follow us Twitter for updates.